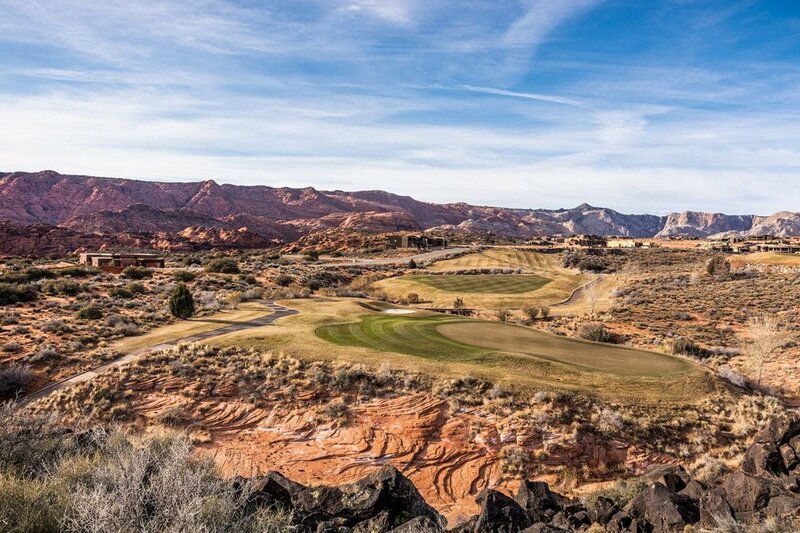 In addition to the conference, we want to encourage our attendees to enjoy the beautiful St George community and surrounding areas. We are planning some unique and exciting activities for you and a guest! We invite you and a guest to join us for dinner on Thursday evening. The evening will be spent enjoying the beautiful southern Utah scenery, networking, and listening to an amazing, hilarious speaker, Matt Townsend, at the Cliffside Restaurant. Only $50 for you and a guest! If you want to bring an additional guest email utahshrmconference@gmail. In an effort to be respectful of our other attendees, we ask that children under the age of 12 not attend this event. We appreciate your understanding. For over a decade, Matt Townsend has been energizing and involving audiences with his unique approach to building and maintaining successful relationships. Known as a top presenter in the field of Human Relations and Development, Matt blends humor and story-telling with interactive, real-life solutions that inspire and motivate. Having dedicated his life to the study of communication and interpersonal relationships, Matt has worked extensively in the areas of resultsoriented communication, conflict resolution and time management training. Join us for a fun afternoon on the course! Don’t have a partner or a foursome? Don’t worry! We’ll pair you up so you can continue networking even after the main conference event! Tee times start at 2:20 and the cost is $75 per person. Limit of 24 players, register now!